It is important that you consult an attorney immediately if you suspect that your loved one may be a victim of nursing home abuse or neglect. Our attorneys are standing by to evaluate your case now. Call (844) HAUG LAW to speak with us or contact us online for a free consultation. At the law firm of Haug Law Group, LLC, we know that elder abuse can come in many different forms. 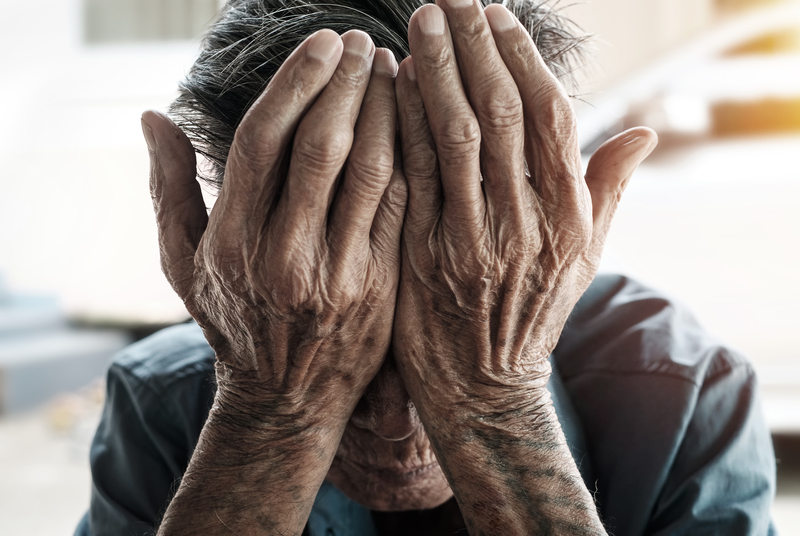 A recent study suggests that only 1 in 14 cases of nursing home abuse or neglect is reported, and these statistics are even more upsetting when isolated to patients suffering from mental disabilities. Physical abuse by a caregiver may be used to coerce or inflict bodily harm, or to willfully deprive a resident of essentials such as food, water and medication. Emotional abuse includes harassment or intimidation that causes mental anguish or isolation, diminishing a resident’s dignity. Sexual abuse occurs more often than one might expect. Any sexual act of which the victim does not have full knowledge or does not give full consent is abusive. Financial abuse or exploitation can also occur. Staff members may use trickery to extract finances from your loved one, or may be stealing from them while remaining undetected. General neglect occurs when a caregiver refuses to perform essential duties to the extent that it harms or threatens an older or disabled adult. Inadequate fall interventions can cause your loved one to suffer serious injuries from a fall that could have been prevented. Under staffing or inadequate maintenance can occur as budgets tighten. Unfortunately, this may mean that your loved one is living in a facility that cannot meet the needs of its residents. Experts in the medical field and in elder care suggest that one of the best ways to help a senior in a nursing home is to stay aware. Be on the lookout for signs of abuse that may include physical marks that have no explanation, emotional or behavioral changes, and changes in financial status. When you notice any signs of elder abuse in your loved one, don’t stay quiet. Speak out to a supervisor in the nursing home or the owner themself. You also have the right to contact an attorney for assistance. An attorney may be able to assist you in ways that you were unaware of. Nursing home abuse and neglect in Georgia is on the rise. 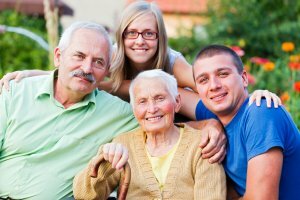 There are an array of factors that may contribute to your loved one being the recipient of less than adequate care in one of Georgia’s nursing homes or elder care facilities. We provide experienced legal representation to anyone whose loved one has suffered nursing home abuse in Atlanta. We offer free consultations and claim evaluations to those who suspect that inadequate care has caused their loved one to suffer a serious injury or wrongful death. If you believe that a loved one is being abused or exploited in the Atlanta nursing home your family has chosen, please reach out to our office for help. We will treat your family with the respect you deserve, and we will fight for the safety and rights of your loved one. Contact our office today to schedule your no-cost, no-obligation case evaluation.